Peachtree Estate Sales – 404-956-4000. Metro Atlanta's solution to Home & Business Liquidations! At Peachtree Estate Sales TM , each client has different needs and we take those into consideration. If someone has passed away, transitioning into a nursing facility, moving, or just ready to down-size ……. call us. Moving? Downsizing? Divorce? Re-married (and usually ‘she’ doesn’t want ‘his’ stuff – he he he), Death of a loved one? Foreclosure? Handling an estate and not sure what to do with all of the “stuff”? Downsizing or ready to declutter? An estate sale may just be the option for you! 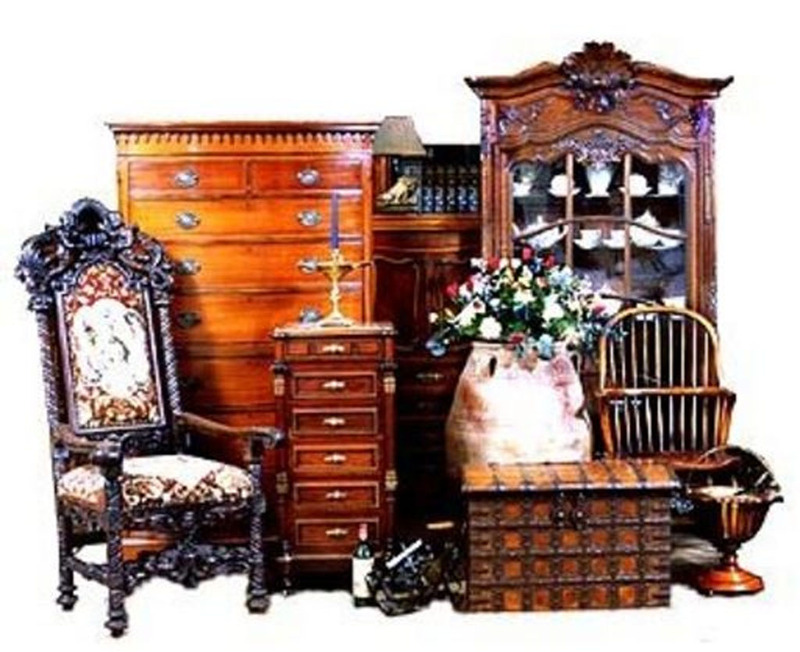 On-site estate sales are an efficient and profitable way to sell everything from household items, automobiles, antiques, collectibles and everything in between. From everyday use items, high end antiques and even the strange and unusual, we are equipped to handle it all. Peachtree Estate Sales has the expertise and knowledge necessary to make your sale run smoothly and successfully. Best of all, we do not charge you a dime upfront, in fact we work on commission only! We have our business down to a science and in fact are so sure of the success of your sale that we do not even require a minimum guarantee like many of our competitors. Peachtree Estate Sales specializes in handling on site estate sales in Metro Atlanta and many other surrounding areas. Any person or family member who finds themselves needing to sell, or liquidate inherited personal property, or those who are in the position of having to liquidate their own personal property can benefit from the services of a Professional Estate Liquidator. This may also include an office or business. Estate Sales are no longer only thought of as the sale of the personal property of someone who has passed away. Peachtree Estate Sales has over 30 years combined experience and is fully licensed and insured. Peachtree Estate Sales works with seniors and their children, estate executors and trustees to evaluate, sell and completely and quickly clear out the contents of the family home. To find out more about the estate sale process and what makes a successful sale – – – CLICK HERE!